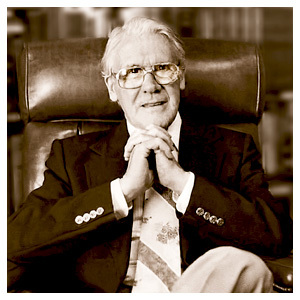 Leonard Ravenhill | Pray for Revival! You are currently browsing the category archive for the ‘Leonard Ravenhill’ category. Do We Even Care if Revival Comes or Not? When Will God Show Up? Prayer is preoccupation with our needs. Praise is preoccupation with our blessings. Worship is preoccupation with God Himself. Praise and worship should precede petition.